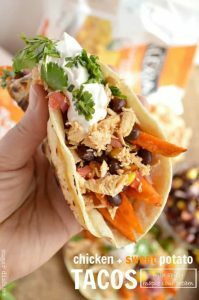 Chicken and Sweet Potato Tacos with Spicy Maple Sour Cream are a quick and easy 30 minute meal that everyone will love! 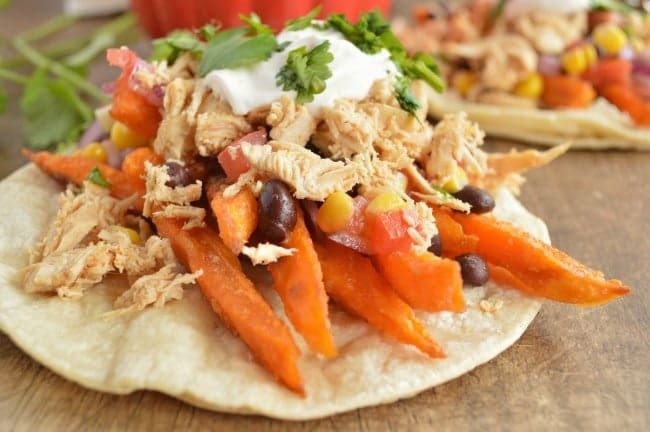 Shredded chicken is piled on top of bean salad and sweet potato fries, and then topped with a spicy maple sour cream for an all-natural meal that is full of farm fresh ingredients . You know today is gonna be a good day when the first thing in your face is a big fat taco. And not just ANY taco — a 30 minute taco piled high with all sorts of goodies. The ingredient list is short but the flavor goes on for days. Also there’s Spicy Maple Sour Cream so … yeah. We had some weather here back in February — like some super surprise what-the-what-is-happening-here late February snow in North Carolina. 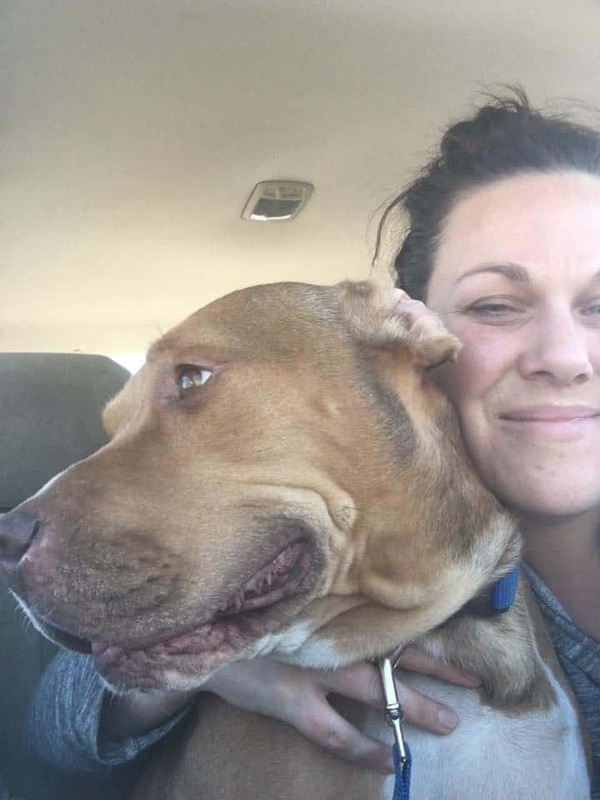 The same thing happened to me that ALWAYS seems to happen to me, which is I’m at the grocery store because I go there twice a day (Chad totally makes fun of my excessive grocery store habits), and I unwittingly get caught unawares in the middle of a Bread and Milk Getting Hurricane. It’s like grocery store pandemonium. I’m confused about the bread and milk because in all seriousness you guys, if I’m getting snowed in I want cookies. And bourbon. Also pizza ranks pretty high on my list. It’s a tie with tacos. So while I made my way through the war zone that is the grocery store just before a winter storm, I found myself in the one place no one else was: the freezer section. And then I piled my cart full of All Natural Alexia Sweet Potato Fries. I also tucked in some Waffle Cut Sweet Potato Fries for good measure — you can never be too careful with impending weather, you know? You guys can keep your bread and milk. Frozen veggies are a favorite short cut of mine because everything is all ready to go. There’s no peeling, no washing, no slicing. With sweet potatoes — that can get time consuming. Don’t even get me started on de-kerneling corn. But I’m fickle about my frozen veggies. Some of them are not that fabulous. It pays to be picky about veggies, ya’ll. I like Alexia because their products are made with premium natural ingredients that serve up exceptional taste! It’s the next best thing to summer produce. 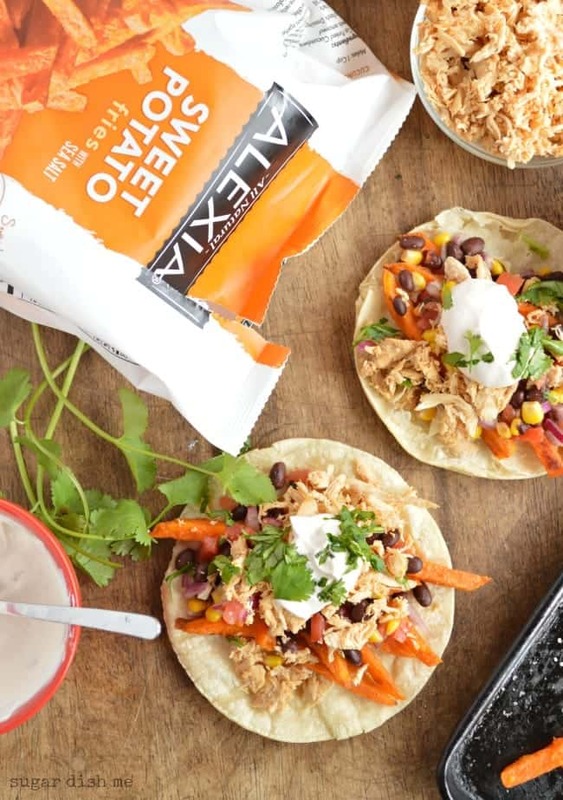 These Chicken and Sweet Potato Tacos are loaded with farm fresh flavor – no matter what time of year you make them. There’s the perfect balance of sweet and spice, and I could pretty much eat them every day. 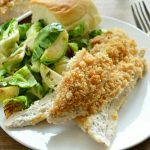 Simple whole ingredients full of farm-to-table flavor ANY TIME of the year! 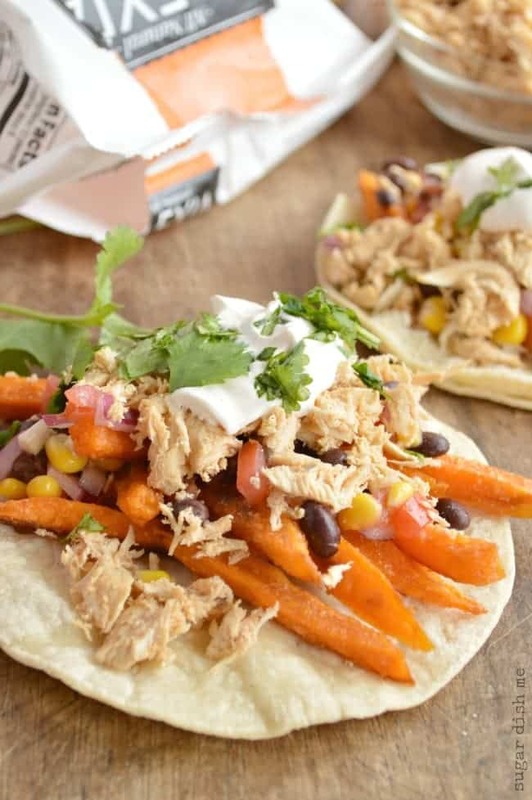 Chicken and Sweet Potato Tacos are a quick meal solution your whole family will love love love. Preheat the oven to 425F. Scatter the sweet potatoes across an ungreased baking sheet in a single layer. Bake for 15 minutes. While the sweet potatoes bake, place the chicken in a medium saucepan. Cover with the chicken broth and add the chili powder. Bring it to a boil, reduce the heat to medium high, cover and let the chicken simmer for 11 minutes. Turn the burner off and let the chicken sit in the pan, still covered, for another 10-11 minutes. While the chicken and sweet potatoes are cooking, toss together all the ingredients for the bean salad. When the chicken is done, remove it from the liquid with a slotted spoon. Shred it using two forks. You can add a little bit of the cooking liquid back to the chicken to kep it moist if you prefer. Discard any leftover liquid. 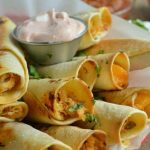 To assemble the tacos, stack sweet a few baked Alexia Sweet Potato Fries onto each tortilla (I like to quickly heat my tortillas in a skillet but this step is not required). Top with bean salad, a little shredded chicken, and then the Spicy Maple Sour Cream. Garnish with the chopped cilantro and serve immediately. 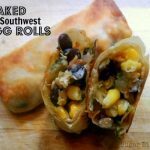 Make sure to visit Alexia’s Recipe Page for more delicious dinner ideas. 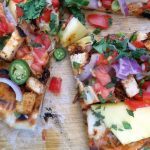 You can also follow along on Facebook for new eats and delicious treats every day! Good Lord this looks good! I love the colors, too! Yummy tacos. I can eat tacos everyday. Delicious!